The Newark Planning Commission approved site plans for two medical marijuana locations, a car wash, a new bank and an industrial building addition at Tuesday night’s meeting. 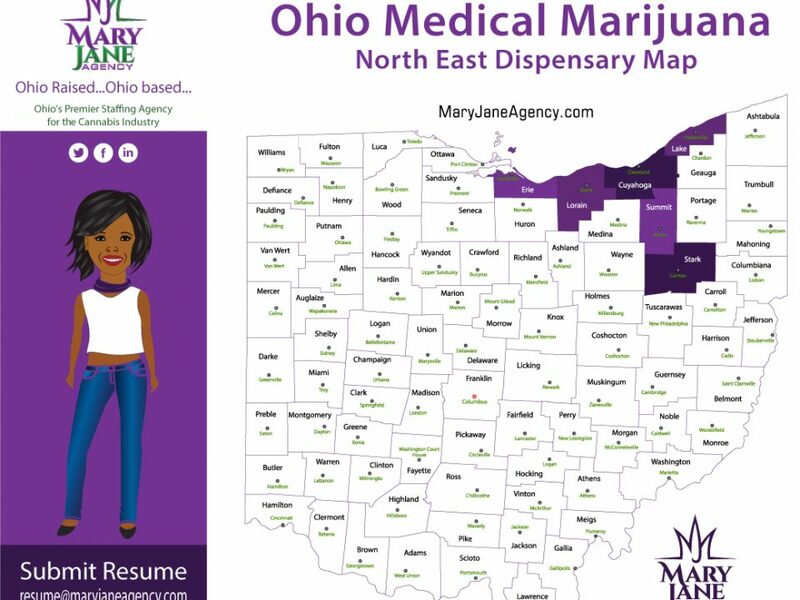 The medical marijuana businesses will be Ohio Grown Therapies at 1246 N. 21st St., and Verdant Creations at 1550 W. Church St.
Ohio Grown Therapies will join Moo Moo Car Wash at the former Valley Lanes bowling site, and share an entrance from North 21st Street. Verdant Creations will build next to Maximum Fitness, and the businesses must work out a parking agreement. Mayor Jeff Hall said he understands some residents oppose medical marijuana businesses, but the state has approved them, and the city is treating them like any other business coming before the commission. “There’s mixed emotions on issues like this,” Hall said. “The state is not rushing it. There’s a lot of rules and regulations. It’s not a free-for-all. Like everything, there’s people for it and against it. It’s just a new territory for us.”The result of the new businesses on North 21st and Church Street will improve the looks of the area, the mayor said. The commission’s approval of the car wash and medical dispensary businesses on North 21st Street includes a contingency to have a shared driveway agreement between the businesses. The city prefers just one curb cut on North 21st Street, and the zoning certificate will not be issued until the driveway agreement has been submitted. 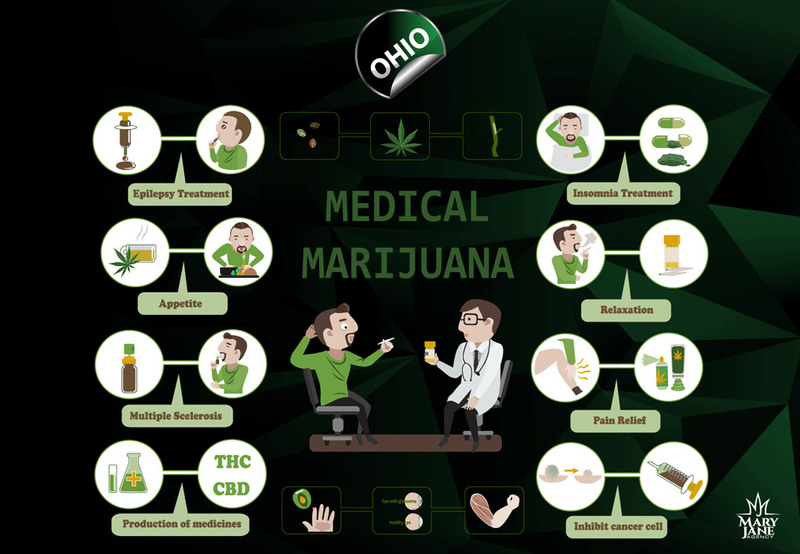 Ohio Grown Therapies will construct a 3,038-square foot building, on the southern half of the property, near the street. The car wash will occupy the northern half of the property, next to Speedway, with a 3,600-square foot white barn and a design the same as its Heath location. Andy Joseph, one of the investors in Ohio Grown Therapies, and CEO of Apeks Supercritical, a Johnstown manufacturer of equipment used in the medical marijuana industry, said last month the business will have seven to 10 employees and not have the appearance of a medical facility. He said it would open in late 2018 or early 2019. Verdant Creations plans to build a 5,865-square foot building on the site, next to Maximum Fitness. The commission approved the site plan, contingent on a parking agreement with Maximum Fitness, whose customers park on what will be the Verdant Creations property. Verdant Creations’ plan shows 41 parking spaces, one more than the requirement for the space. The Board of Zoning Appeals previously required Verdant Creations to install a 4-foot mound with trees on the northern property line to separate the new business from a neighboring residential property. The BZA alsogranted a variance to allow the business to be closer than the required 1,000 feet from a school. The business is about 780 feet from Par Excellence Academy on Granville Road. The commission approved The Community Bank’s plan to build its first full-service branch in Licking County with a 3,092-square foot building at 835 North 21st Street, on the corner of Moull Street. The bank gave the city a 5-foot right-of-way along Moull Street to allow the city to eventually put an eastbound left-turn lane on Moull Street at the intersection with 21st Street. Jim Holman, of Community Bank, said plans are to open the branch March 1, if they break ground this month. It will be the bank’s 12th branch, which includes a loan office in Heath, and will employ six or seven, Holman said. The other branches are east of Licking County. The commission also approved Owens Corning’s plans for a 28-foot tall, 5,916-square foot addition to its Building 1 Wool Factory. What are the Conditions Required to receive a Medical Marijuana Card?